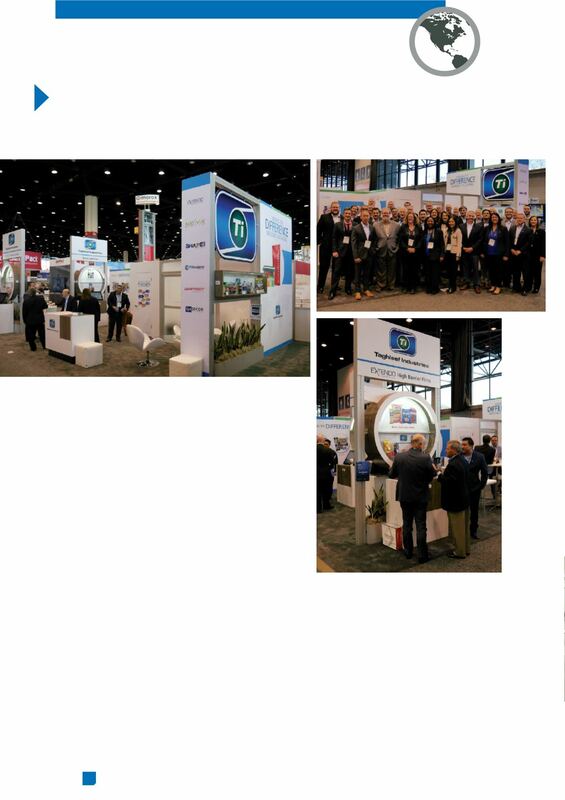 markets at two North American trade shows recently. information of interest to them. anchor to it—even microspheres and ultra-removables. applications, which enhance PET recyclability. shelf life, thereby reducing waste.